This multifunction printer is a printer that can be used for both home and for an office because it is a convenient printer that lets you print, scan, copy and fax from any computer thanks to WiFi connectivity. 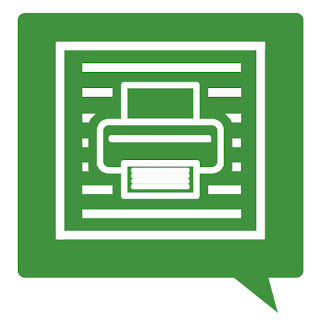 That is, any computer that is connected to the same network can access the printer to send documents to print or scan your own computer. 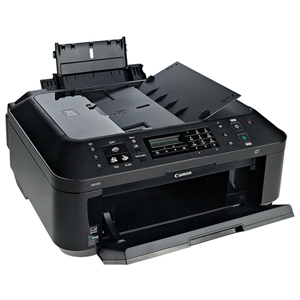 The Canon MX-410 printer uses two cartridges Canon FINE type, one black and one tricolor. These cartridges are available in standard version, containing 9 ml each cartridge; and XL, which already has 15 ml black and 13 ml color. 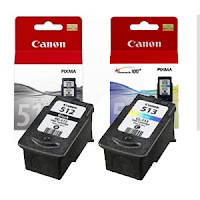 The Canon brand has its PIXMA line of printers that usually, usually, printers all "all in one" but still reasonable for most consumers can have either a printer for home or office price. These printers also carry software to print photos more creatively called "My Image Garden". 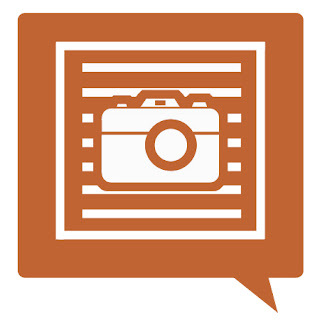 This program allows you to easily sort your photos, including templates, video creator, etc. Connections / Interface: USB, WIFI and Bluetooth Ver 2.0. 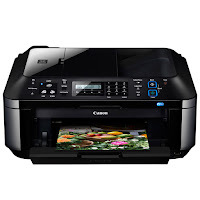 The Canon Pixma MX-410 multifunction printer is a versatile machine and can be used for both domestic impressions to an office. Speed, although not very high, falls within the average desktop inkjet printers, which is usually between 10 and 30 ppb. This printer, in particular, reaches nearly 10 ppb in black and white and 5.7 pages per minute in color, which really is not bad for a small office where documents sporadically but are printed daily. The maximum print resolution is 4,800 x 1,200 dpi, which is usually the standard Canon Pixma range. Connectivity Canon MX-410 printer via both USB and WIFI, whatever we more comfortable. The nice thing about having WIFI is that any computer or device that is connected to the network can use the printer. In addition, Canon has an application called PIXMA Printing Solutions with which you can both print and scan from your Smartphone or tablet. This application can download us from the "Play Store" of the device called "PRINT Canon Inkjet / SELPHY" which already has a million downloads. 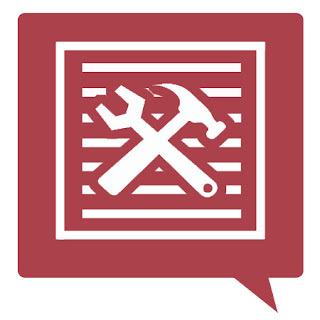 From the app you can also see the ink levels, and download manuals and user guides. It is also compatible with Google Cloud Print and Apple AirPrint. The printer has a scanner 21.6 x 29.7 cm with a maximum resolution of 1,200 x 2,400 dpi. 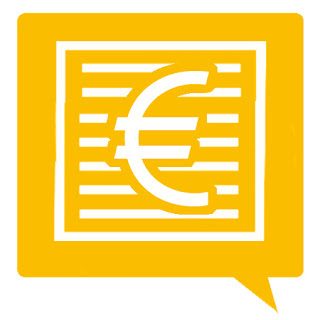 A4 documents scanned in approximately 14 seconds and can do both color and black and white. The scanner Canon MX-410 allows you to scan JPEG, compact PDF or normal memory directly to the USB or computer. 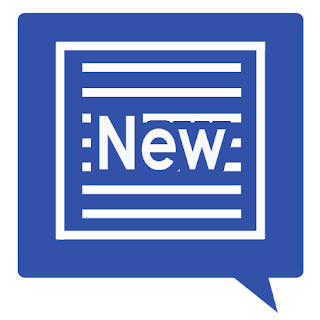 Program includes OCR text recognition. 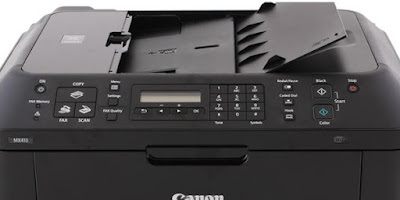 The Canon MX-410 is a printer with fax, you can use it from your computer or from the printer itself. 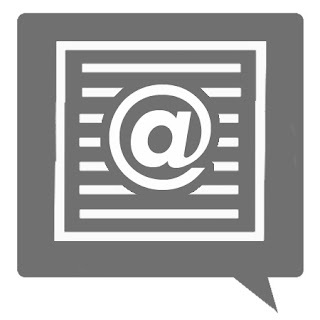 It allows you to send fax in color and black and white with a resolution up to 300 x 300 dpi. 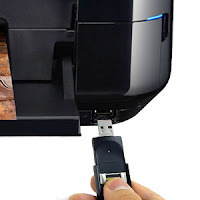 The printer can save documents directly to the USB Flash memory that connect you. It allows redial, connect the answering machine, coded speed dials and group, among other things. The paper input tray of the Canon printer is a maximum of 100 sheets and can print on plain paper up to a weight of 300 g / m². In addition, this printer is very comfortable for double-sided printing as it has the option of automatic duplex so you do not have to do it manually. The operating systems supported by the Canon MX-410 printer are as follows: Windows XP SP ", SP3, Windows Vista, Windows 7 and Mac OS X v.10.4.11 - 10.6. What's in the Canon MX-410 printer?